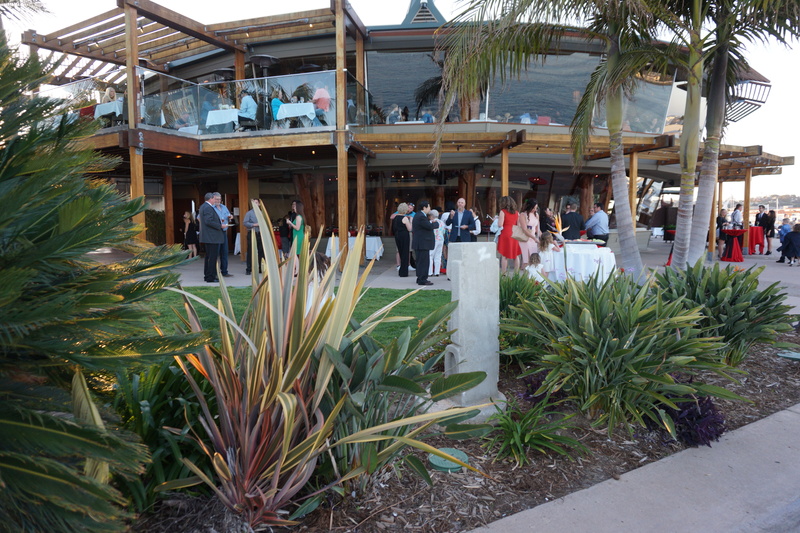 Andrew & Stephanies ceremony and reception was celebrated in San Diego at the beautiful Bali Hai Restaurant! 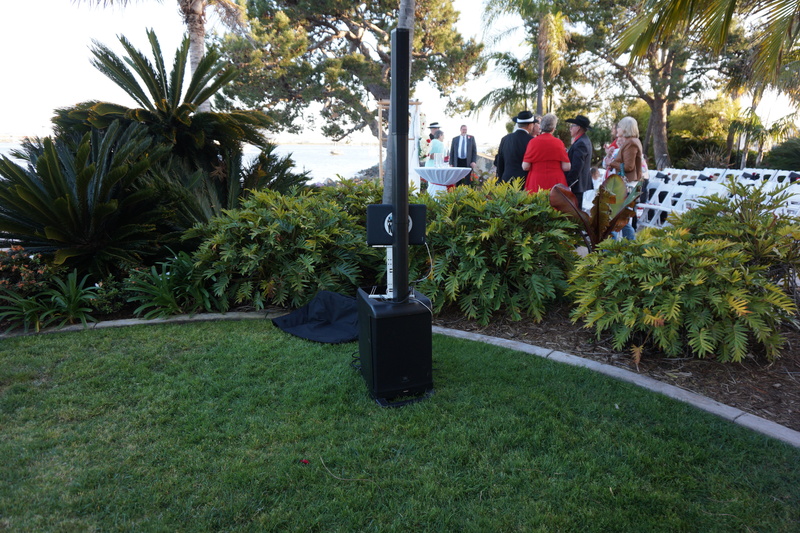 A simple yet high quality speaker was set up outdoors for ceremony and cocktail hour jams! 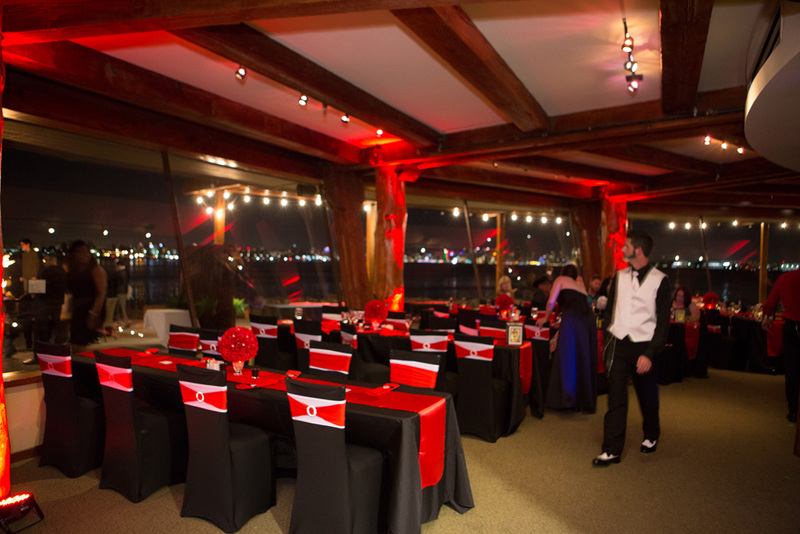 My DJs uplights were provided to set the red tone for the black & red themed wedding! 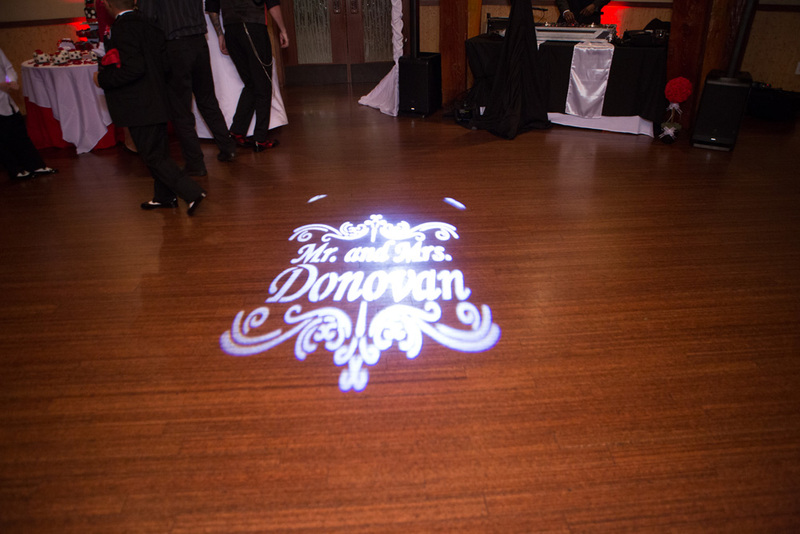 A custom monogram provided by My DJs was shown all night and set a romantic spotlight for the couples first dance! 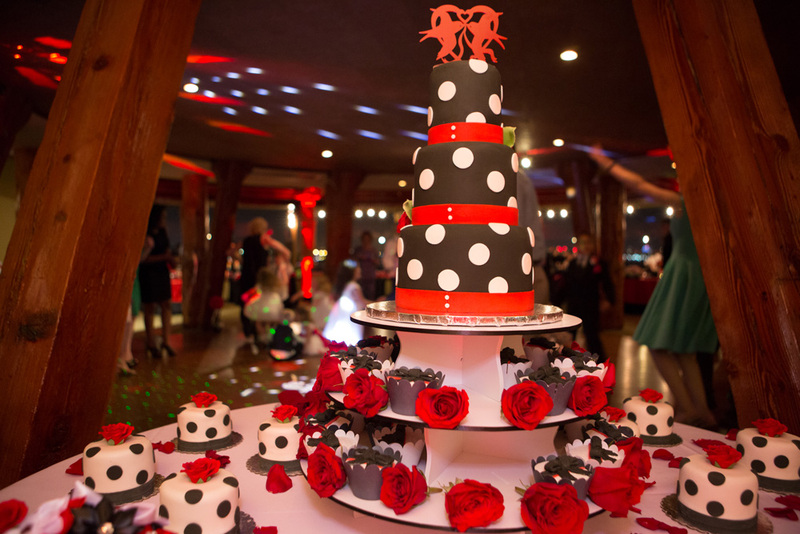 Family and guests enjoyed this themed cake for dessert after the cake cutting ceremony! 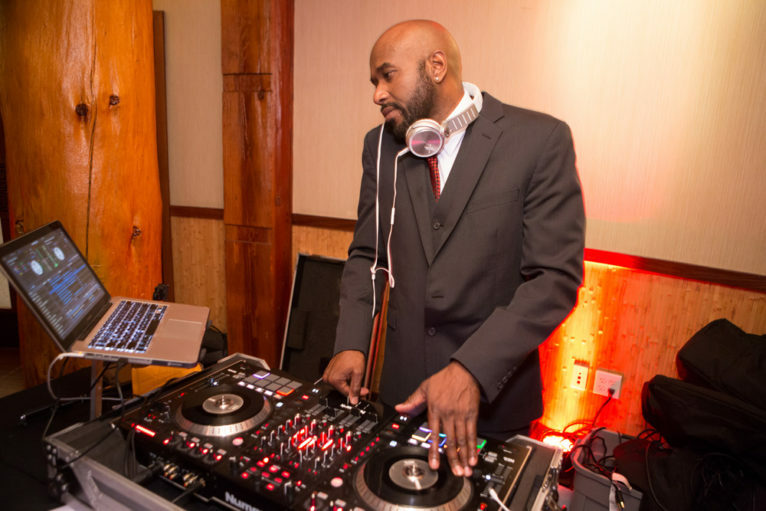 The newly wedd couple took time out of their special night to give thanks to their DJ and MC of the night! 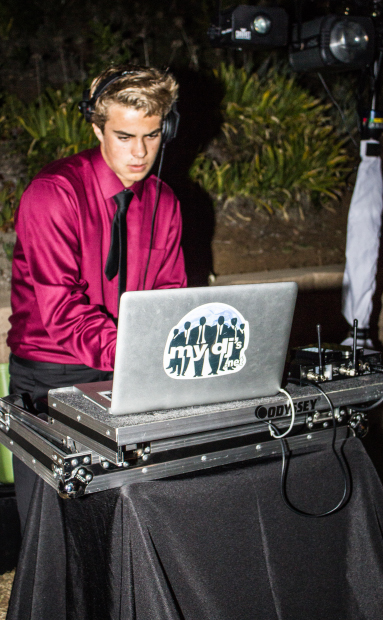 Dj Edward hitting the beat. Dj Edward knows how to get the party going. 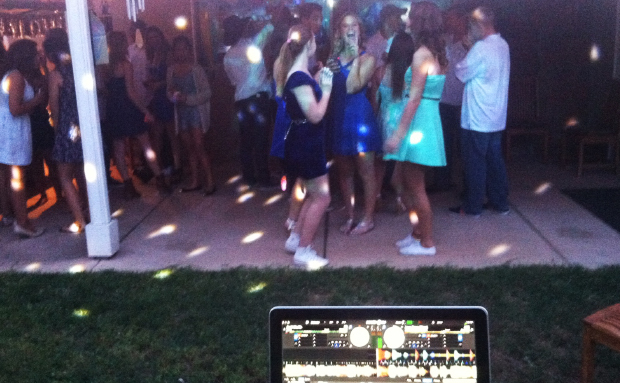 DJ Edward working the crowd. 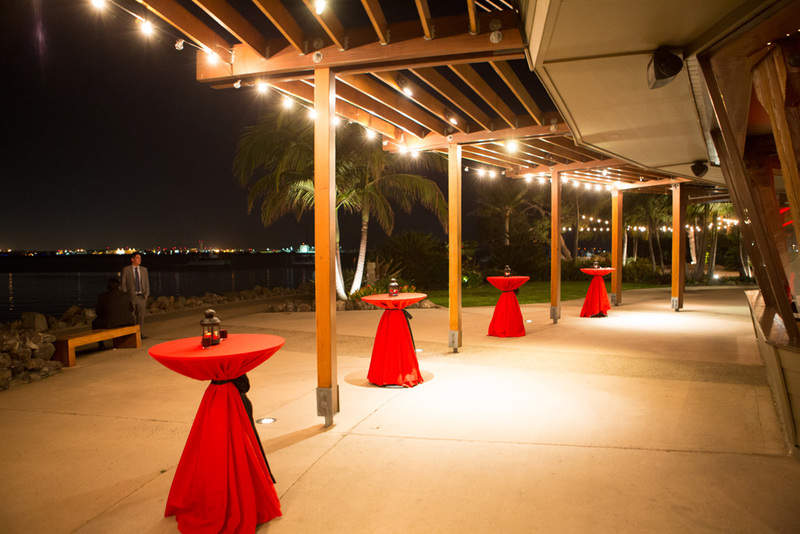 Invited to Camp Pendleton’s South Mesa Club, MY DJs sets up a mobile PA system exclusively used for ceremonies. 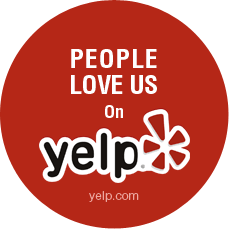 Here over 100 guest can here wedding officiant Jim Lunak loud and clear. 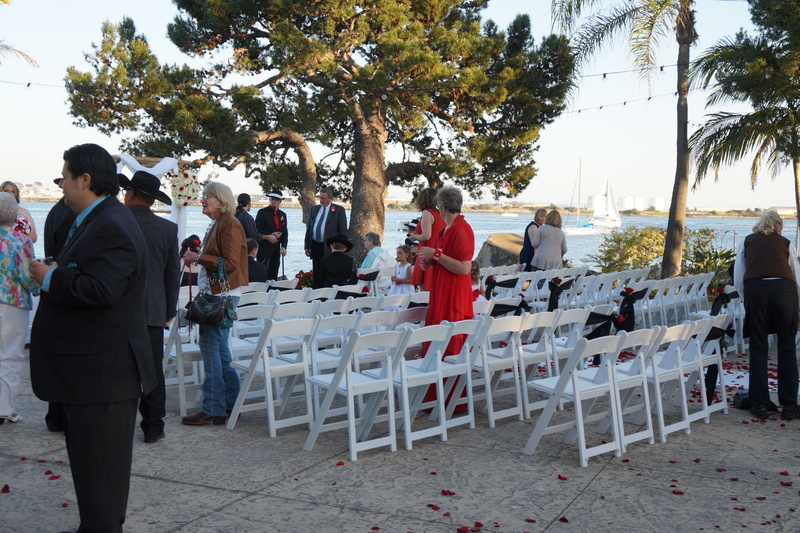 After the Bride, Jacqueline Morini, tosses her bouquet, MY DJs Wedding DJ DeOndre Essex invites all the ladies to the dancefloor to share a special dance with the Bride known as the Bride’s Dance. 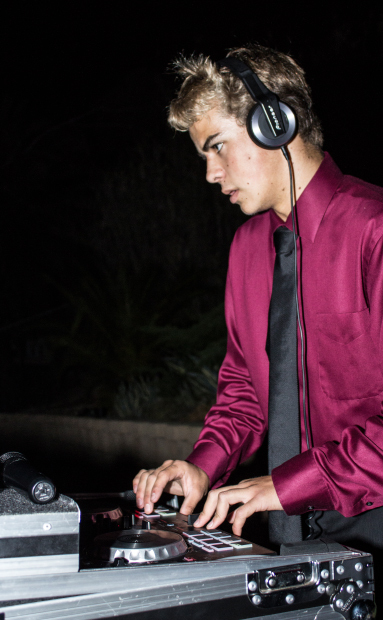 It was a two front operation at the South Mesa Club as DJ DeOndre kept guest on the dancefloor, and Photobooth Operator Robert Owens kept guest moving in and out of the MY DJs Photobooth. 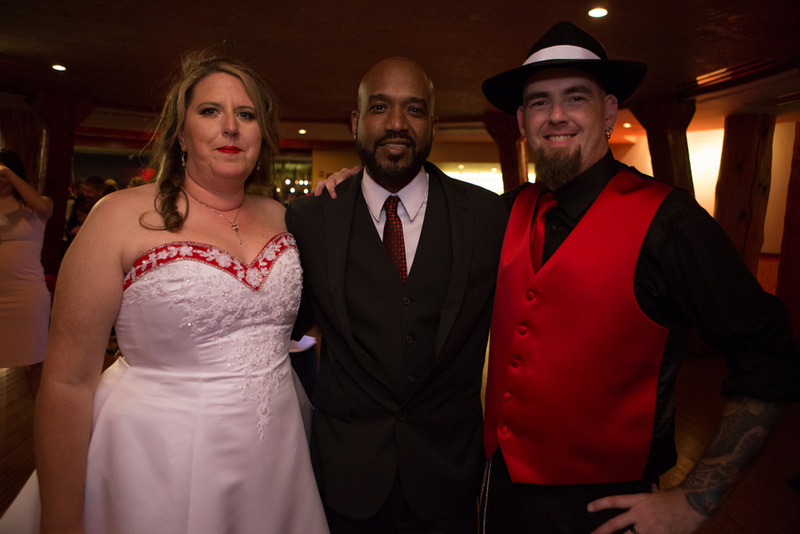 At the end of the evening, newlyweds Shane and Jacqueline Morini share a moment with their entertainer DJ DeOndre.